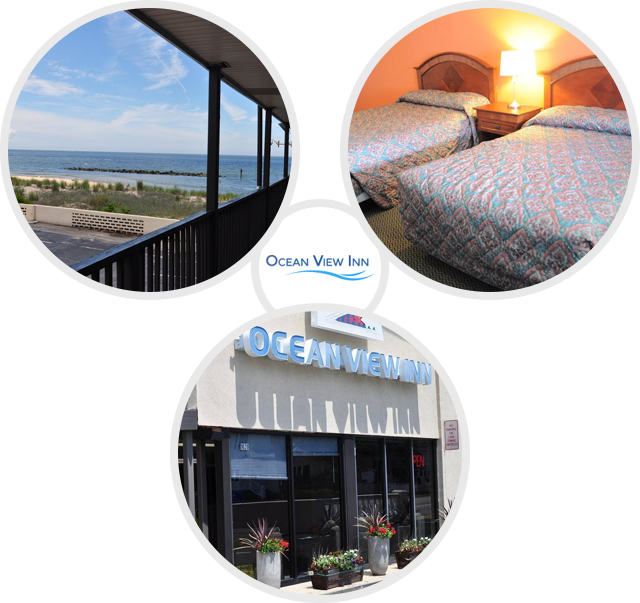 Located in Norfolk, 5 miles from Old Dominion University, Ocean View Inn features air-conditioned rooms with free WiFi along with free private parking available on site. 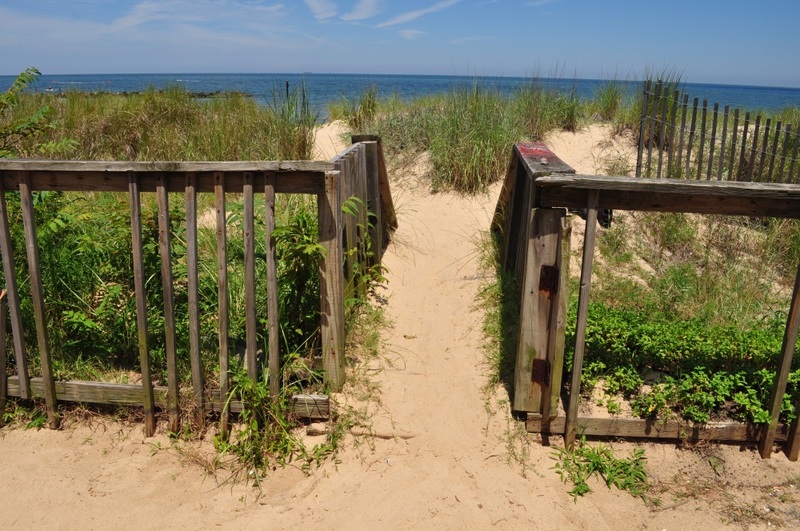 Colonial Williamsburg , Virginia beach and fishing are three big reasons many guests stay at our Norfolk hotel. 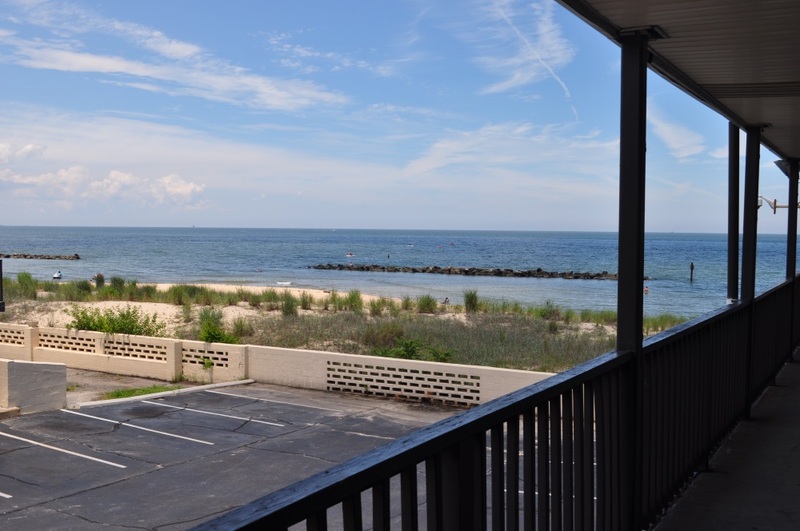 This motel in Norfolk, VA is also near the Naval Base, and our Norfolk motel caters to many service men and women. 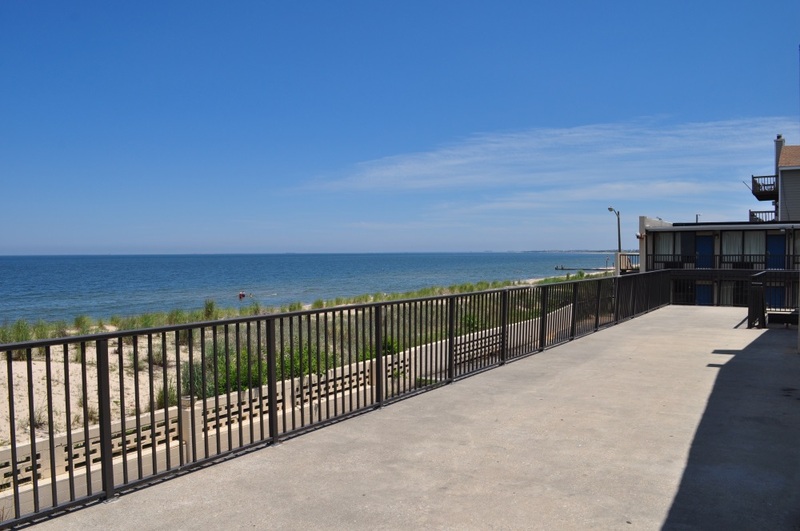 Close proximity to military installations and bases make commutes easy so that guests can squeeze in plenty of leisure time, too. Our rooms include a flat-screen TV and each room is fitted with a private bathroom. You can also find a 24-hour front desk at our property. 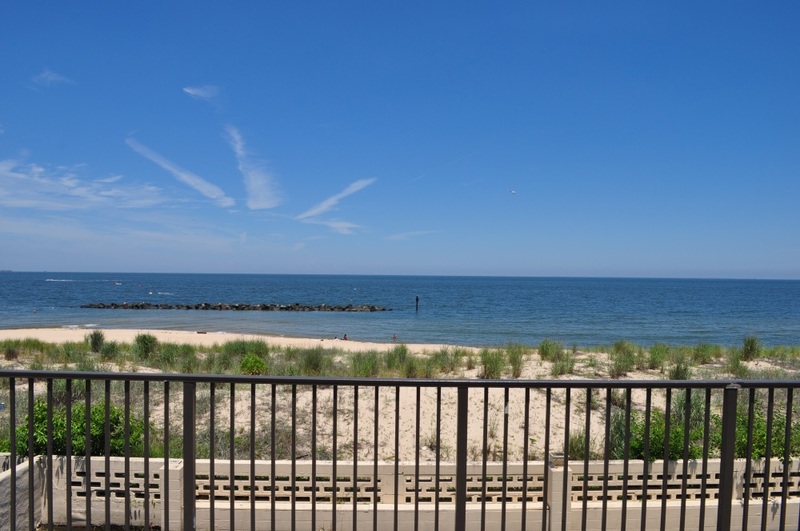 Ted Constant Convocation Center is 6 miles from Ocean View Inn and Virginia Wesleyan College is 6 miles from the property. 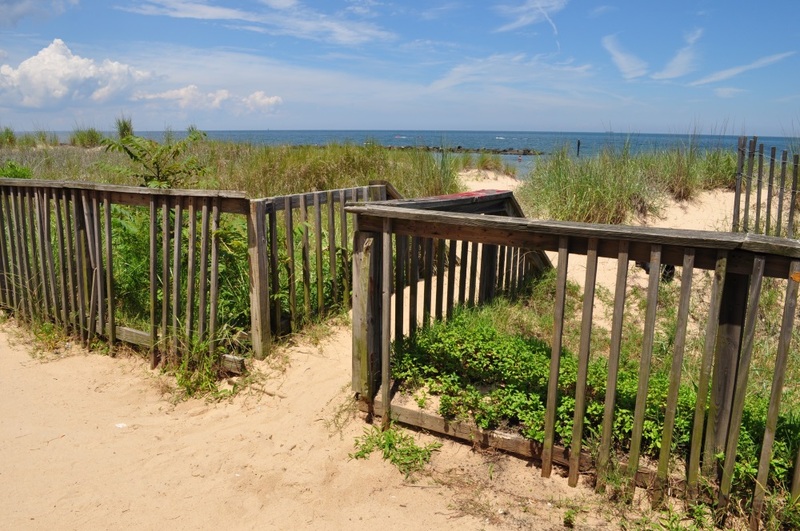 The nearest airport is Norfolk International Airport, 4.3 miles from Ocean View Inn.